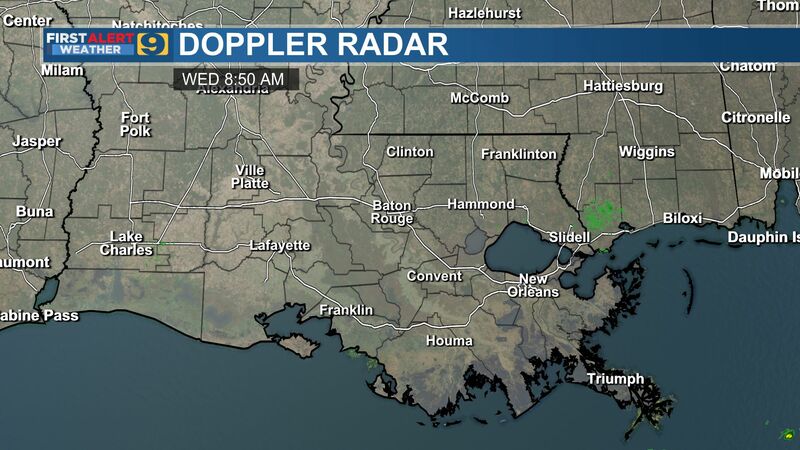 NATCHITOCHES, LA - After two days of rain related delays and postponements, Southern University baseball picked up a 7-5 win over Northwestern State in the rubber match of Sunday’s doubleheader at Brown-Stroud Field to salvage a weekend split. Both teams agreed Saturday to reschedule the series opener to March 27 and play the series finale in Baton Rouge at Lee-Hines Field. The Jaguars dropped Game 1 to the Demons 13-6, falling behind by a margin of 13-1 before mounting a late rally. But the Jaguars weren't interested in watching their losing skid swell to three games. Junior Coby Taylor rebounded from a horrendous 0 for 5 outing to go 3 for 5 with two runs scored in Game 2. Former NSU and Boosier Community College transfer Willie Ward made an immediate impact going 2 for 4 at the plate and adding a stolen base. 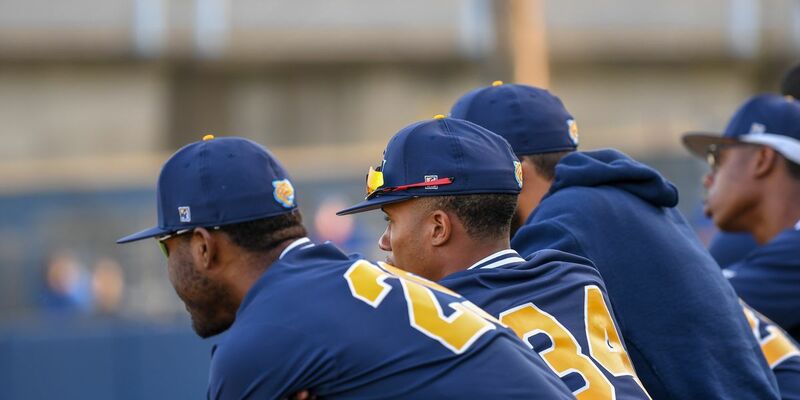 Outfielder Javeyan Williams recorded a single, a RBI sacrifice fly and two stolen base to help the Jaguars close within five game of the teams win total in 2018. 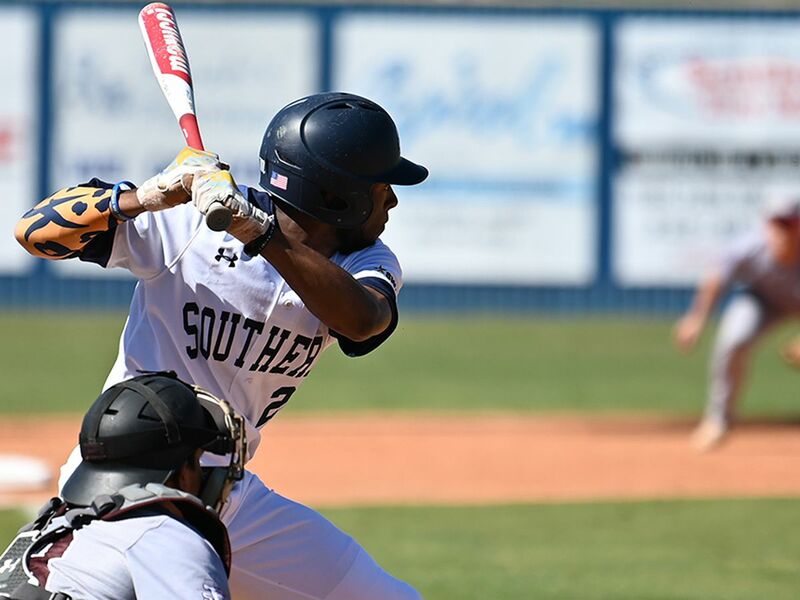 Summoning a little of the late game magic from the end of Game 1, Southern scored runs in the first four innings led by Taylor's solo homerun in the top of the first and Javeyan Williams RBI sacrifice fly in the top of the second. The Demons responded with a three-run onslaught with two outs to take a 4-2 lead before the Jaguars tied the game with timely hitting in the third and fourth innings. 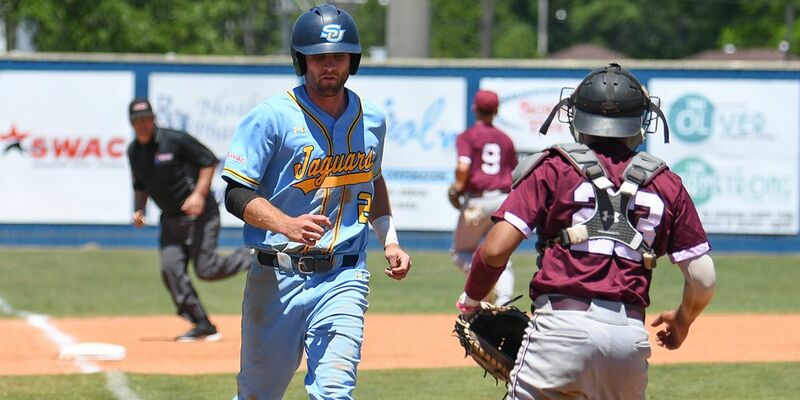 Taylor led off the third inning with a double into left field and the Jaguars capitalized when catcher Hunter David's single scored the Taylor from third after a fielding error by the shortstop. In the fourth, Ward single-handedly scratched a run for SU after posting his first hit as a Jaguar then advancing to third on a stolen base and a Demons' wild pitch. An error by the left fielder scored Ward and the Jaguars never looked back. Pitcher Eli Finney, who entered in relief of starter John Guienze who left the game after being hit with a line drive, warded off the Demons with a double play inducing ground ball in the fourth and tossing 12 pitches to retire the side in the fifth. The Jaguars would add run support in the sixth in the form of a two-out, base-running clinic as Ward and Williams each singled, stole second - Williams also stole third - and touched home plate to give SU a 7-4 lead. NSU would add a harmless run in the bottom half of the sixth as the combination of Jackson Cullen (1.0 innings, three batters faced, one strikeout) and Connor Whalen (2.0 innings, eight batters faced, two Ks) exercised any would-be Demons rally. Finney (1-0) picked up his first win in his second appearance. 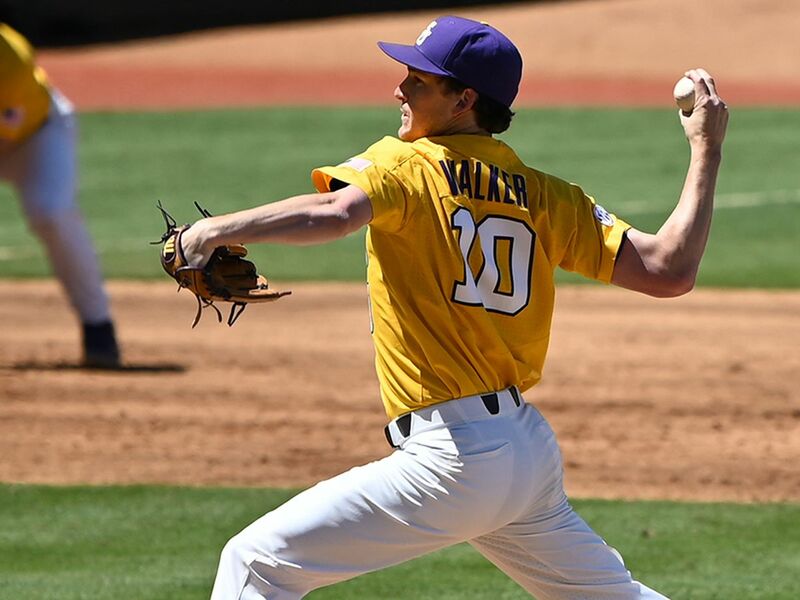 Whalen (2) , a senior transfer from Baton Rouge, captured his second save of the season. 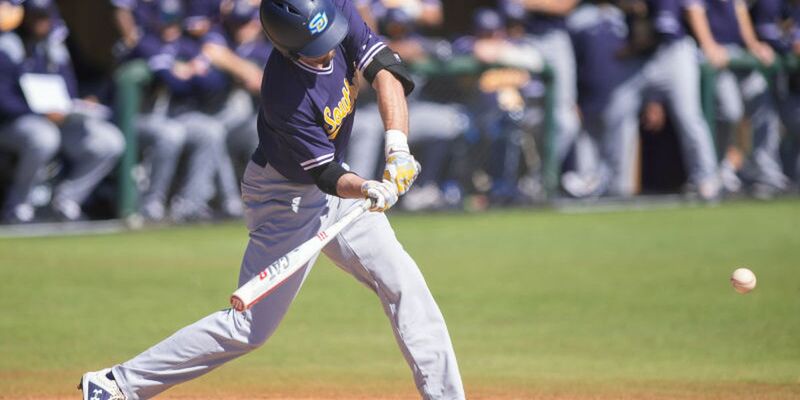 The much-anticipated home debut for NSU went as planned for the Demons, who bombarded a sluggish SU squad and scored 13 runs in the game's first five innings. Southern starter Justin Freeman (0-1) lasted three innings and allowed six runs on eight hits in the loss. Reliever Jerome Bohannon yielded six runs in one inning of work. Third Baseman Tyler LaPorte and David produced identical 2 for 4 offerings at the plate. LaPorte added two RBIs, a sacrifice fly and a stolen base. Thanks largely in part to the overwhelming run support, NSU left-hander Ridge Heisler (1-0) was the recipient of the offensive outburst but didn't need much support. Heisler spun six innings o three-hit ball, allowing only an unearned run to earn his first victory of the season. Sharp relief work by Tyler Pigott in the eighth inning kept the Jaguars from denting the lead even more. Pigott entered with the bases loaded and one out in the eighth, retiring both batters he faced to keep Northwestern State ahead 13-4. The Jaguars attempted a mini late game rally in the ninth after Williams homered to leadoff the inning. LaPorte singled and stole second before David singled drove him home to produce the game's final tally. 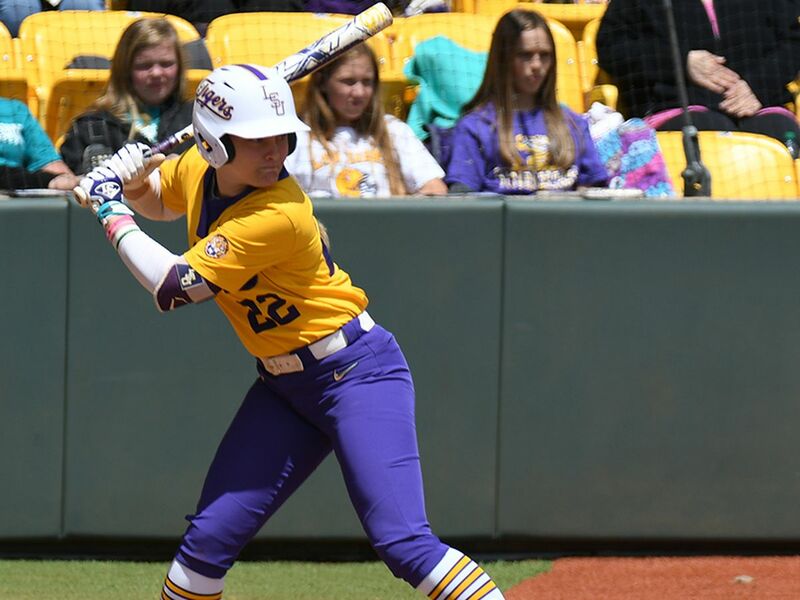 Southern will prepare for their second trek to Alex Box Stadium to face No. 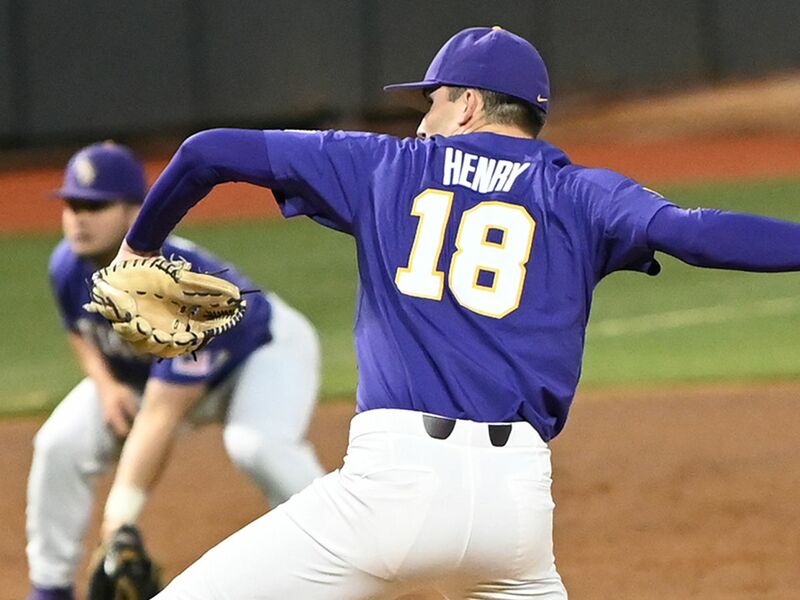 1 LSU on Wednesday night at 6:30 p.m. Wednesday’s game, which is set to air live on the SEC Network Plus, marks the first of two head-to-head contest between the capital city neighbors. LSU is scheduled to make the 15-minute drive to North Baton Rouge to battle the Jaguars at Lee-Hines Field on April 9.